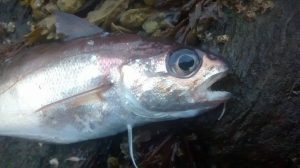 CMSAC Species Hunt 2017 – Its getting harder! 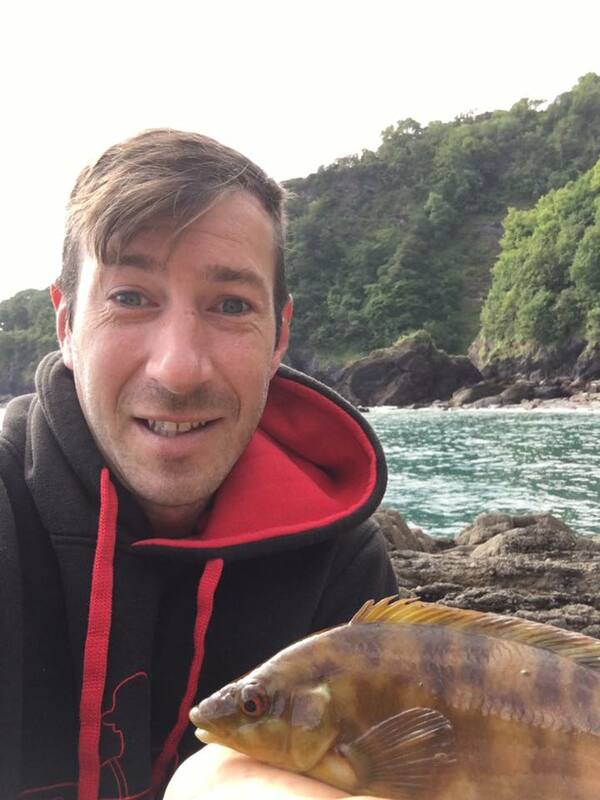 John Shapland has a narrow lead in Combe Martin SAC’s Species Hunt with 25 species but concedes that its getting harder to add to the tally. 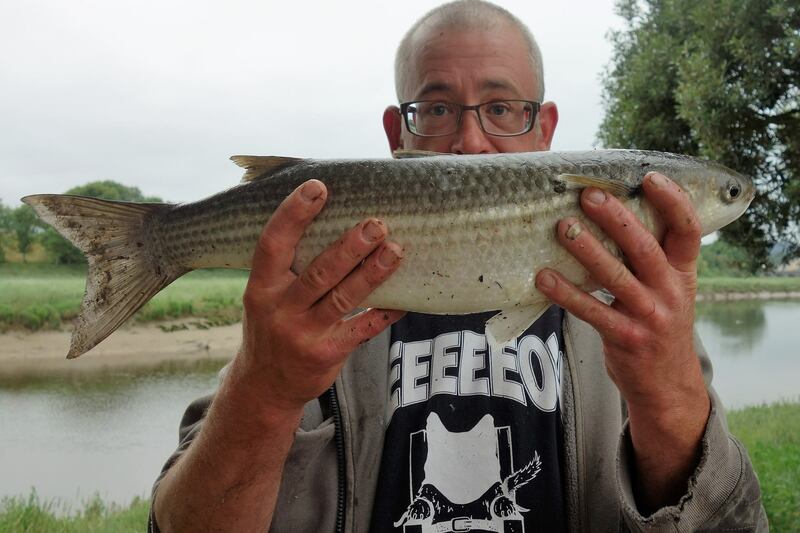 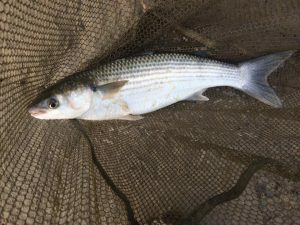 The thin lipped grey mullet above is a new PB for John. 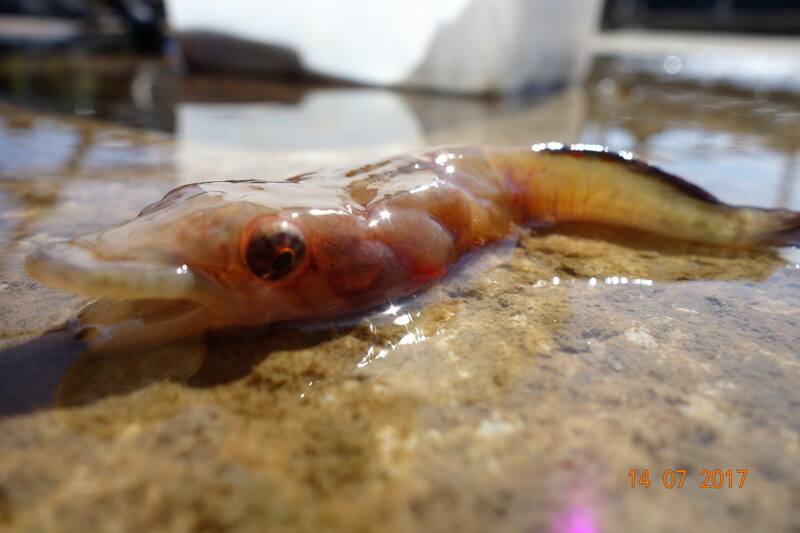 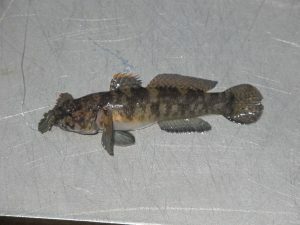 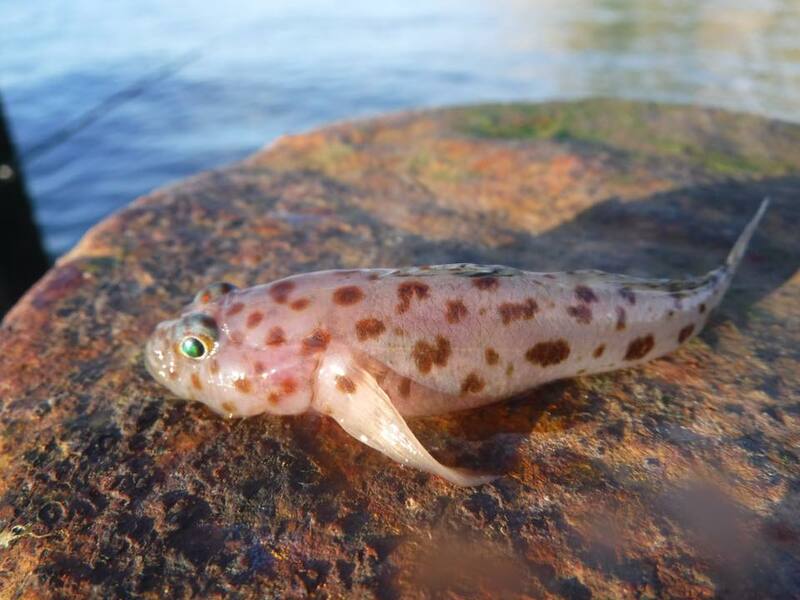 Among Johns catches was this strange looking clingfish, his first of the species. 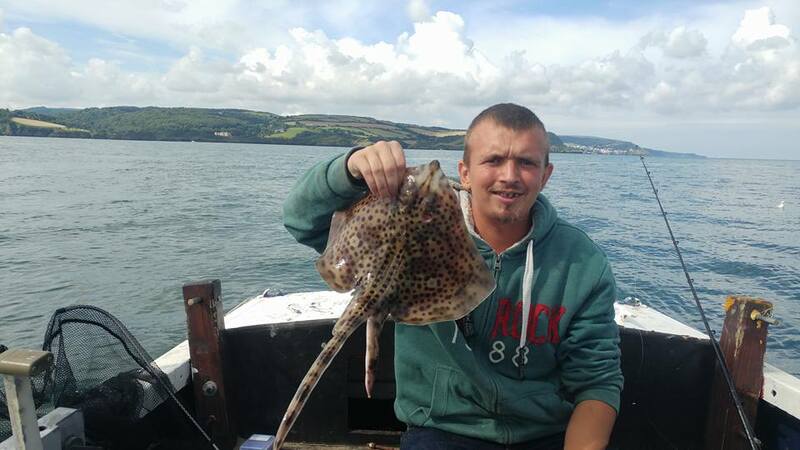 Daniel Welch is in runner up spot with 24 species. 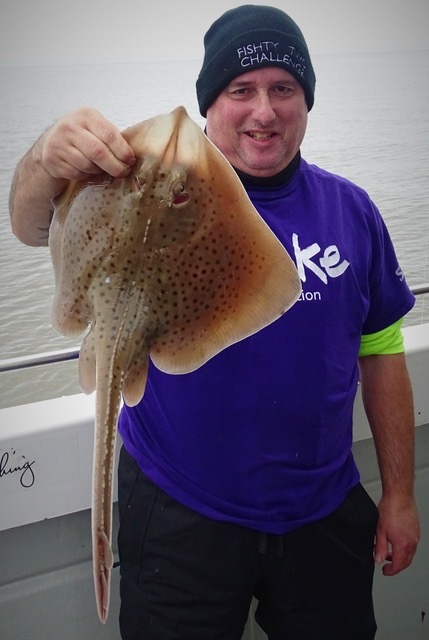 (Above) Lee Holden with a spotted ray – Lee is currently fifth in the species Hunt with 11 species! 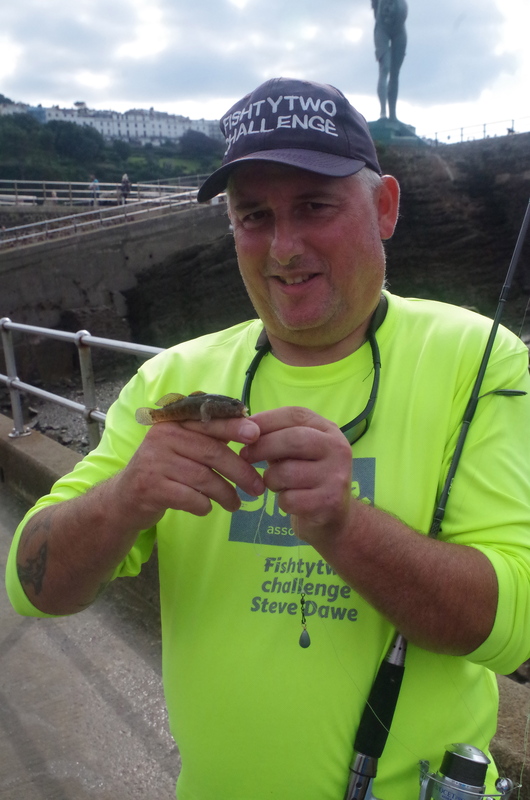 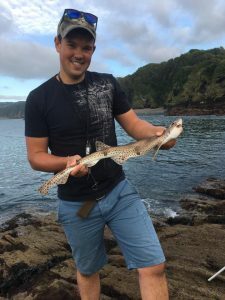 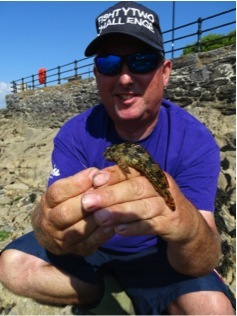 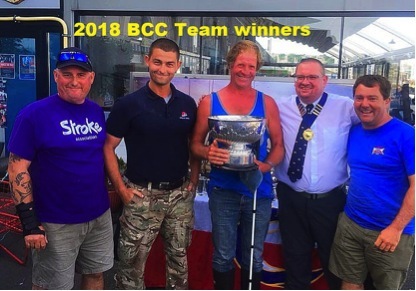 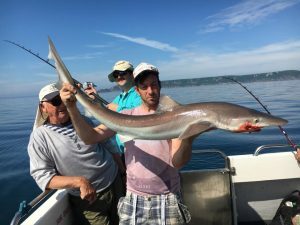 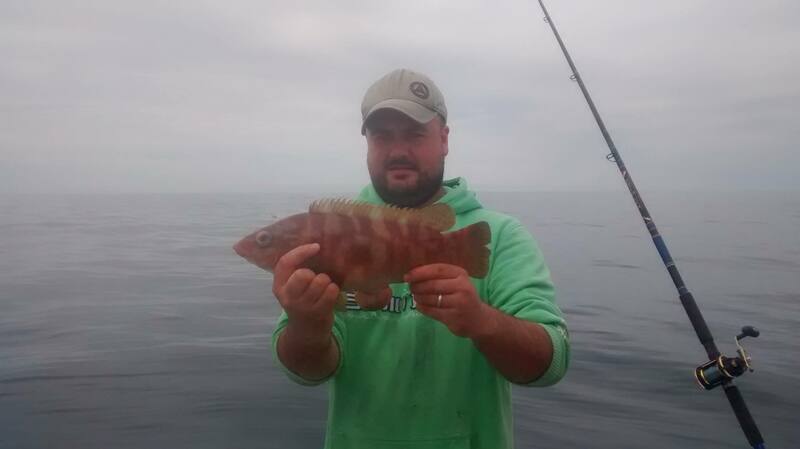 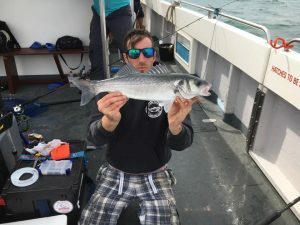 Combe Martin SAC are holding a species Hunt between July 1st and September 3rd with the prizes to be presented at the clubs annual Fun Fishing Event. 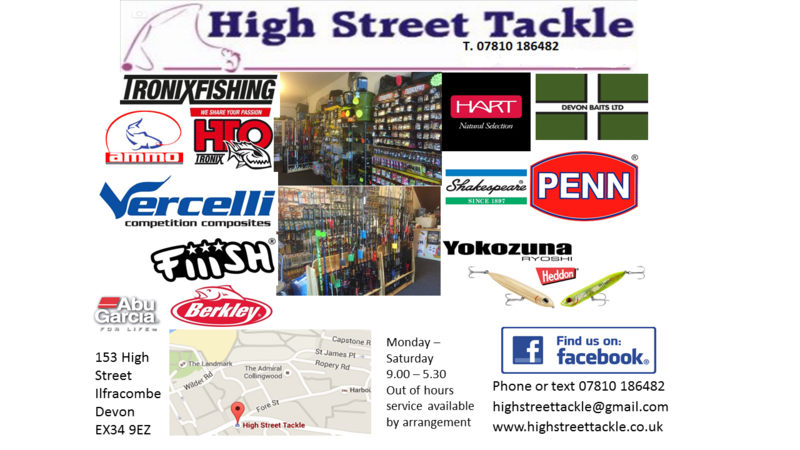 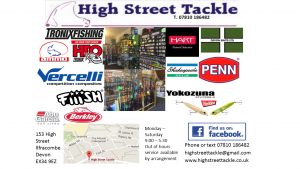 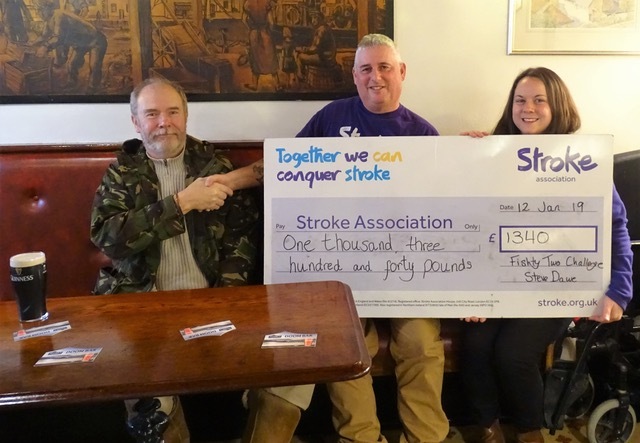 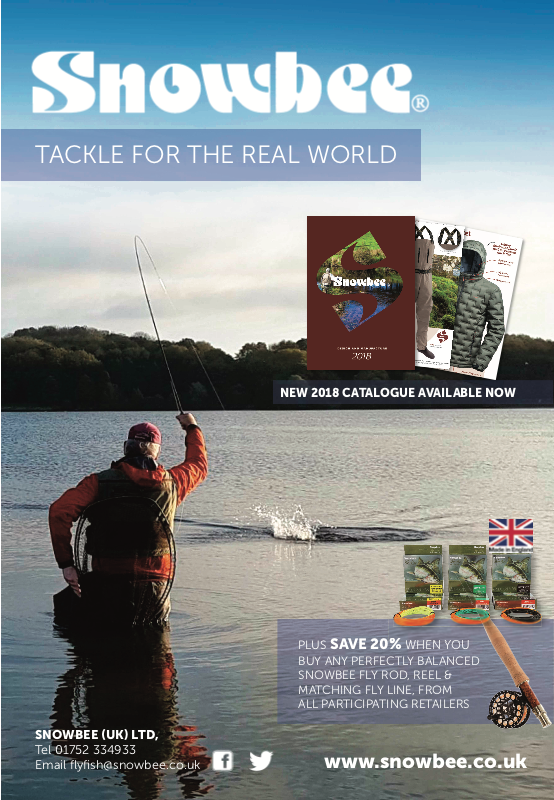 The event is sponsored by High Street Tackle Ilfracombe. 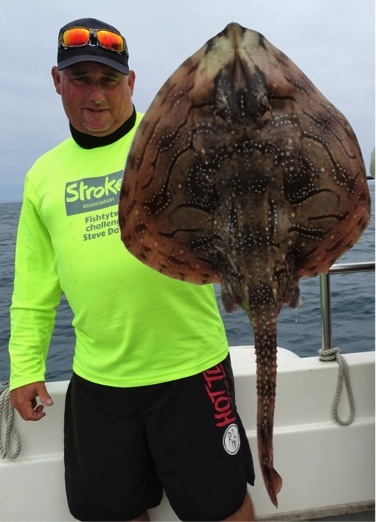 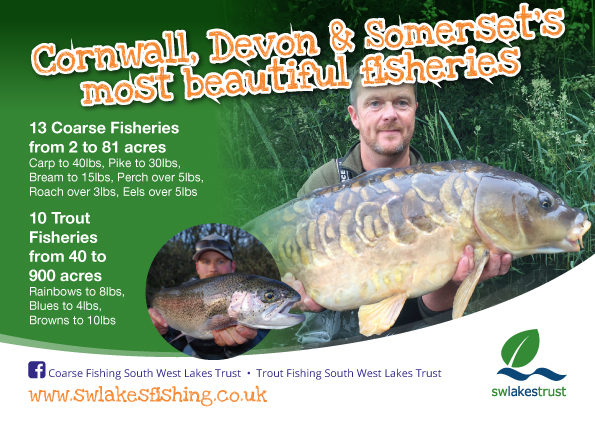 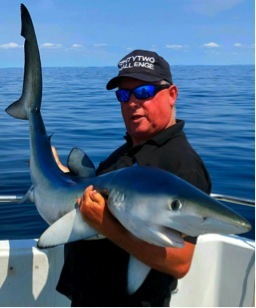 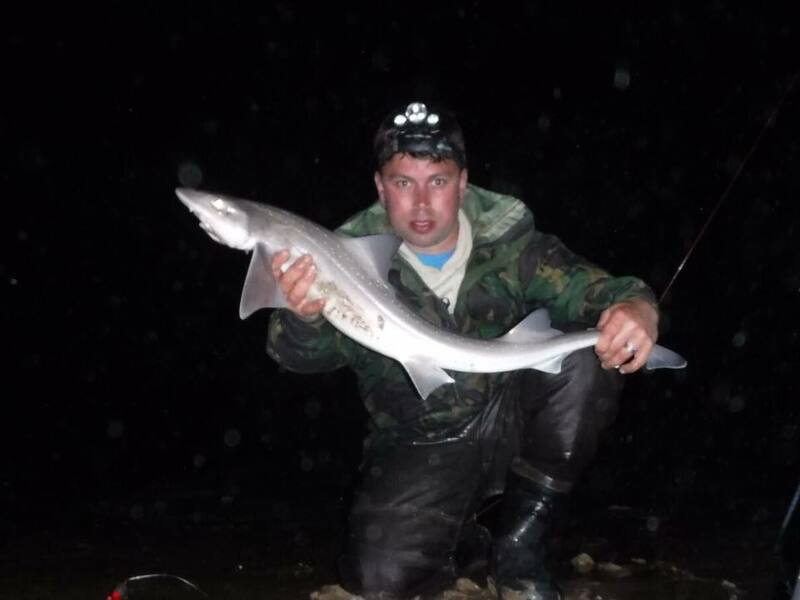 After the first week of the event numerous species have been caught from both boat and shore. 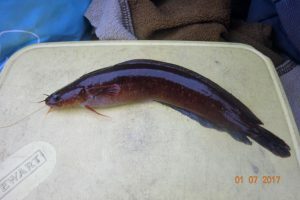 The leader after one week is Daniel Welch with 11 species. 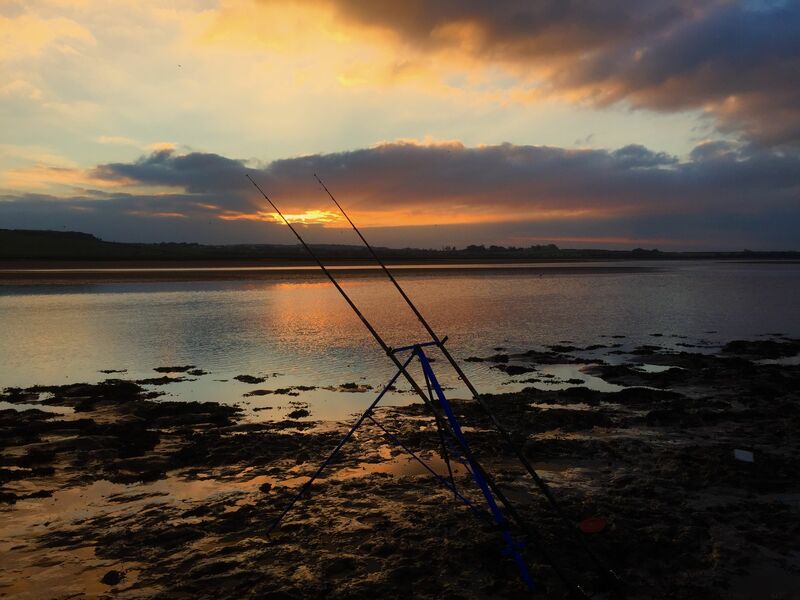 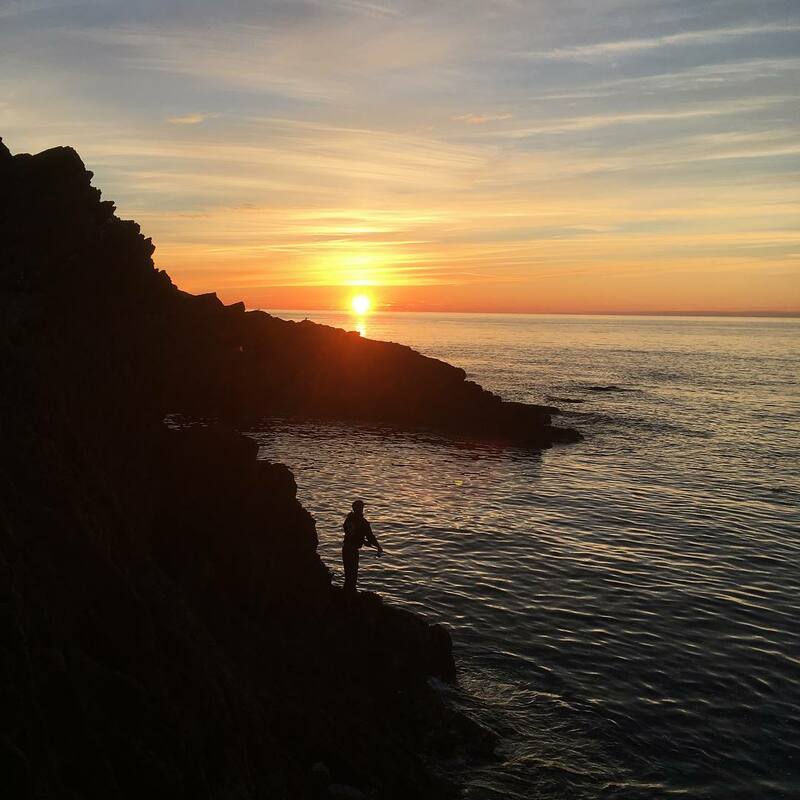 Of course getting out fishing on these summer nights is a pleasure in itself with an extra incentive to hunt down the many species that swim off our coast. 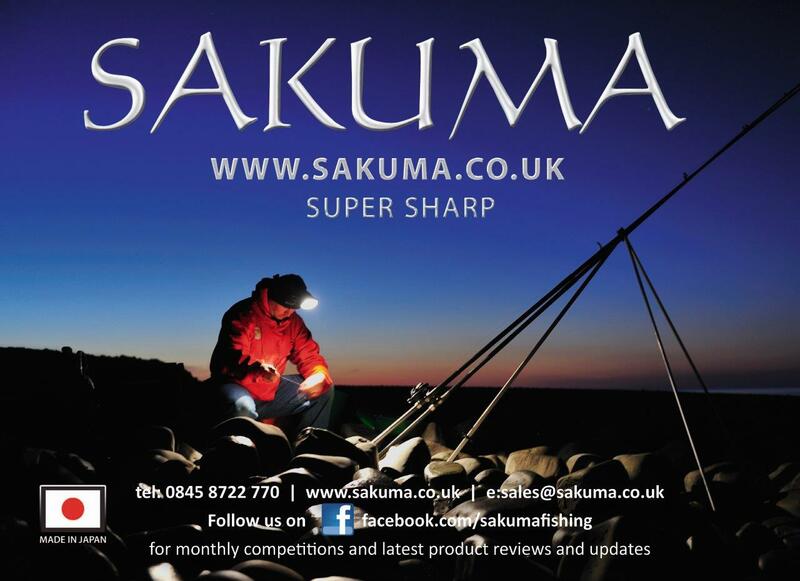 Image above courtesy of James Thomas.